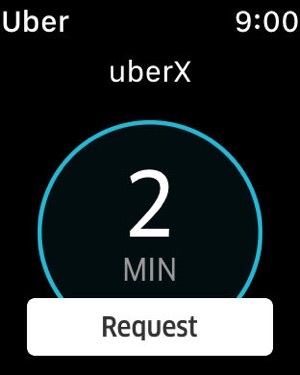 Travel apps were featured prominently during the reveal of the Apple Watch. 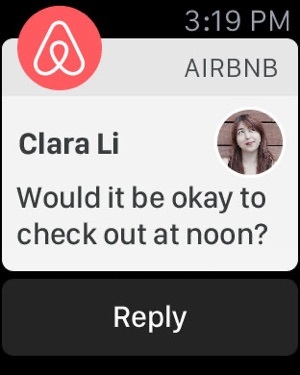 It makes sense considering the wearable is with you all the time and what is the better use of a smartwatch than a portable translator, hotel room key, and navigation aide? Whether tracking your flight tickets, booking an Uber to a hotel, checking emails or navigating your way in a new city, Apple Watch makes life way simpler. It makes you stay connected and convenient while you travel, without having to keep checking your phone or opening a laptop. Before you set out on a long or short trip with or without family, you need to be hi-tech to ensure the smooth sailing. We have already covered best iPhone travel apps and now we have come up with 12 smart Apple Watch travel apps that can make your journeys comfortable, memorable and safe. 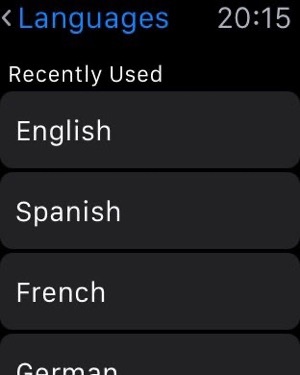 For those, who have itchy feet, these apps are must-have on their Apple Watches. 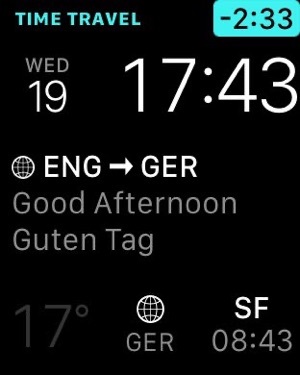 So before you step out, try these travel apps on your Watch. You have probably used the iPhone version of Apple Maps to find your way around unfamiliar cities. 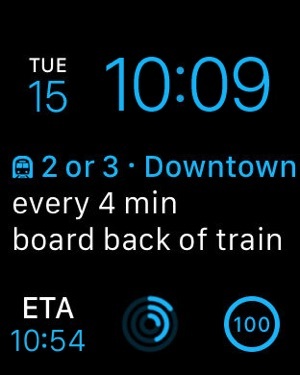 The Apple Watch version makes it even easier to find your way. 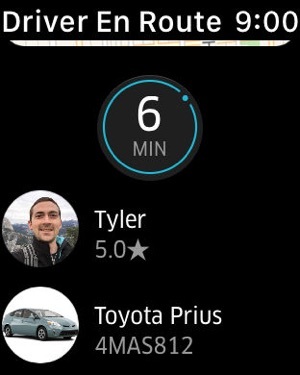 Instead of pulling out your phone to see where you turn next, you just glance at your wrist. 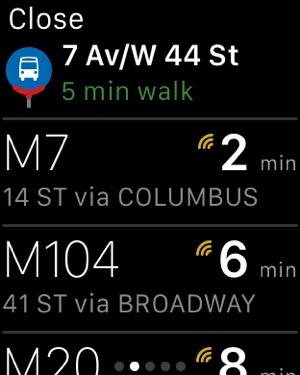 The Apple Watch will even vibrate as you approach your next turn. 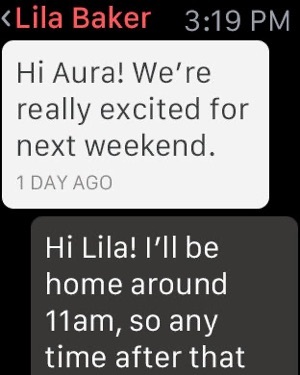 Since smartwatches have small screens, it is sometimes more convenient to use your voice to request directions. Instead of fumbling with your phone, you just ask your watch how to reach your destination. Since you do not have to look at a screen, this feature makes Apple Maps safer when you are walking or driving. 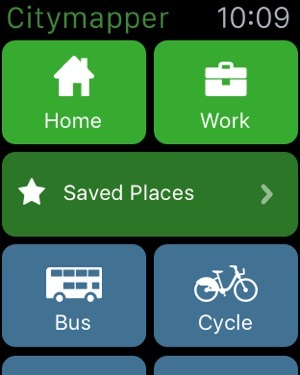 CityMapper is focused on public transit, providing the fastest routes to your destination based on Google Maps data. Once you arrive, the watch will tap your wrist to make sure you know you’ve reached your destination. 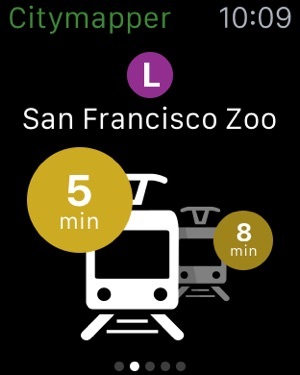 The app notes your location, providing step-by-step instructions for catching the nearest bus or train. 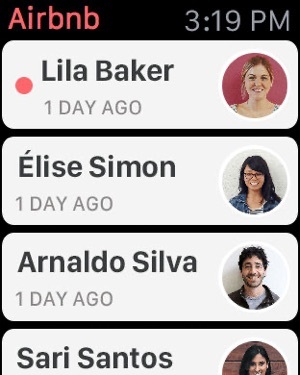 For options with published schedules, the app lists the next three arrivals. 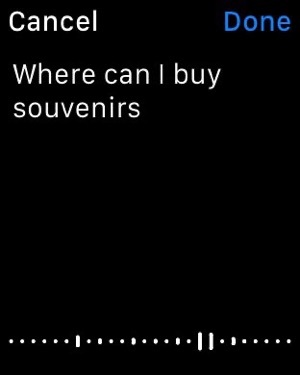 TripAdvisor Apple Watch App IconAcross the world, almost all travelers know what TripAdvisor is. One of the most reliable travel advisors is now just a tap away. Now before every excursion, you can check millions of reviews, photos, and maps posted by genuine travelers. As a smart traveler, you always appreciate details like lowest airfare, best hotels, uber-cool restaurants and activities to do wherever you go. 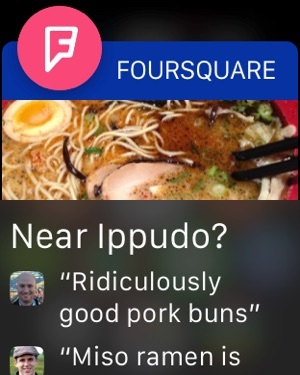 One of the best features of this app is Near Me Now, which lists places near your current location. 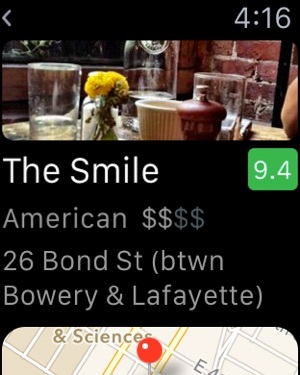 On your Apple Watch, this app shows you the best food joints and hotels to stay. Priceline.com’s app will show four popular nearby hotel options for same-day booking, offering discounts from published rates. 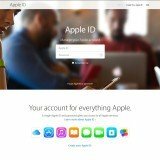 The deals link to the iPhone app, which can be used to complete the reservation. The app also provides a view of existing itineraries, including flight, hotel, and rental car details. If you need directions to one of the items on your itinerary, the app will link to Apple Maps. The focus is on travel coming up in the next two days. The app “makes it that much easier and faster for travelers to access significant savings on the go”. Expedia Apple Watch App IconExpedia is one of the trusted names in travel industry worldwide. 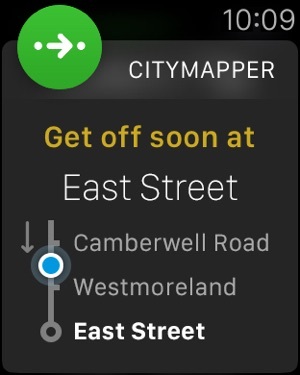 Now, you can use its app on Apple Watch and enjoy a whole new experience of traveling. With this app, you can book a hotel, flight, rental car, and activities. For frequent flyers, they can book a flight just by selecting flight departure date and destination; also book an airport car rental 30 minutes before landing. Moreover, book your tickets for local tours, shows and theme parks aside from airport shuttles and ground transportation. All these facilities help you manage your entire trip from your phone & watch. Also receive notifications for change in flight schedule, hotel check-out times and more. Popular last-minute booking app HotelTonight will offer its hand-picked selection of hotels on the watch. 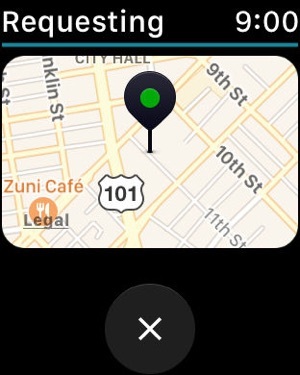 Booking on the smartphone app was easy; booking on the Apple Watch is easier. In addition to same-day booking, HotelTonight also offers a look at prices for the next week. The Booking Now app enables booking directly from the Apple Watch, letting you choose from nearby hotels matched to your personal preferences (based on the site’s previously collected data). You can book your selected hotel, manage “key aspects” of your reservation, and check the room number and length of stay using the watch. 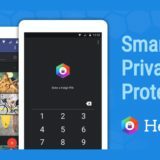 The app will be the “first and only travel app to enable users to book a stay directly from their watch, and in just one touch”, according to Booking.com. 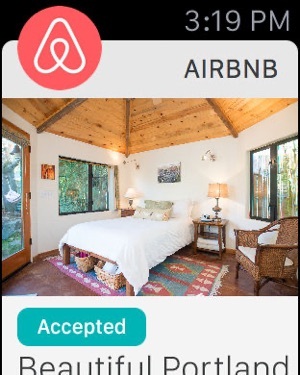 Airbnb has put some thought into to try and consider exactly how the device is of best use to its customers. 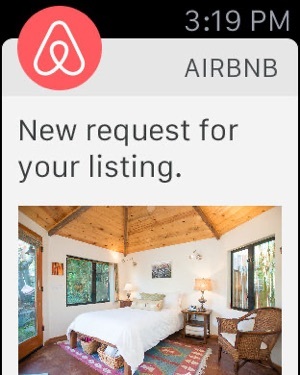 It focuses purely on the communication between guest and host, making it easy to receive alerts when bookings have been requested and accepted. It also allows quick access to messages that might contain specific instructions about a booking. 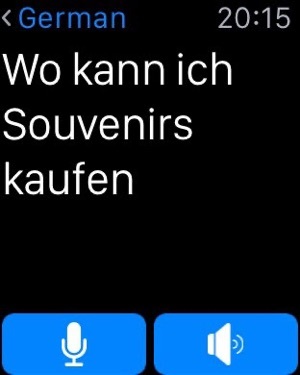 Foursquare Apple Watch App IconTravelling is not just about visiting new places; eating, drinking & shopping are also part of your trip. So once you reach your favorite destination, you would certainly like to know the best food joints, bars or shopping centers in and around the city. 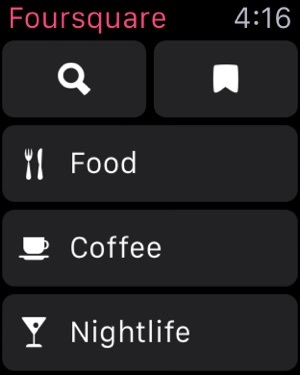 Foursquare on your Apple Watch gives useful information a traveler needs; for example, if you are in Paris, the app will show you the best places to visit in the city, food alleys, what city is known for, what is the best delicacy served in which restaurant and more. All you need to do is tell this app what you want or like; be specific in your instructions. 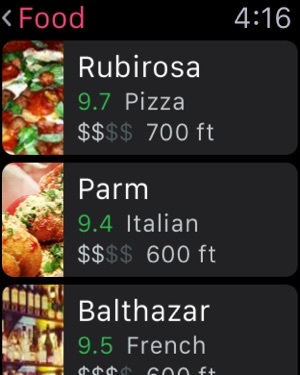 If you are looking for “craft beer” or “fried chicken”, feed the keyword and get the relevant information; the app also delivers general info like “outdoor seating” or “romantic places”. 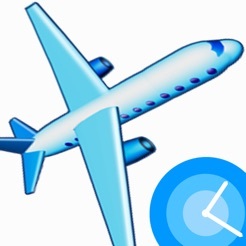 Flight Tracker Live Apple Watch App IconTrack your flight’s information in real time with this Flight Tracker app on your Apple Watch. 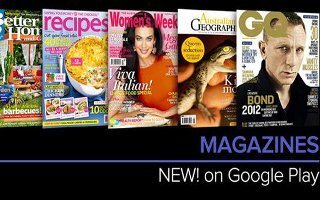 Get details on your email or your family or friend’s email. So if somebody is coming to pick you up at the airport, the concerned person is well aware of the schedule of your flight. This app saves your time from checking flight details on a website; get the perfect information like arrival time, terminal or gate on your Watch. Enjoy features like arrival/departure times of your flight up to 3 days in advance; gate and terminal info; worldwide coverage of flights. Track your flight by using your flight number or you can type in arrival and departure airports and airlines to see all arriving flights. 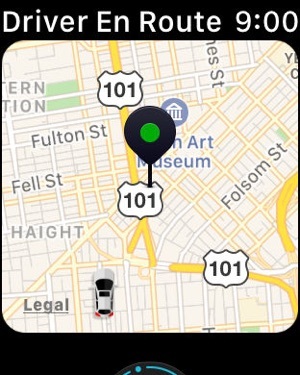 This pared down app will then showcase all the information needed for your booked car in one snapshot, including the driver’s estimated time of arrival, photo, rating and license plate. 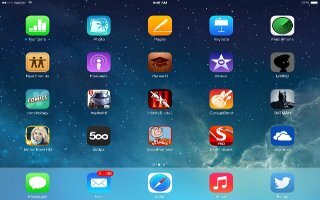 iTranslate is the app that will rescue you in a sticky jam. 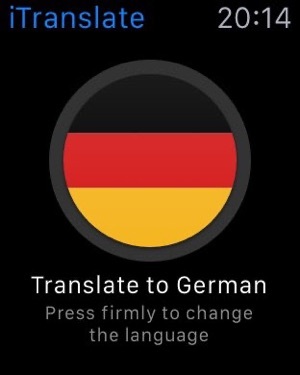 When you just cannot communicate, get your wrist to help translate what you want to say into another language, or you can surreptitiously record someone else speaking and have it translated into English. It is a revelation. 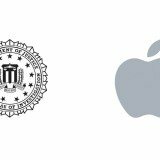 This is not an exhaustive list of all the travel apps for the Apple Watch, merely the ones I believe useful to everyone. There are others I have tried along the way and disregarded, some because they are not useful to me and some because they are garbage. Do let us know your favorite travel apps for the Apple Watch in the comments and do not forget to subscribe for more updates.